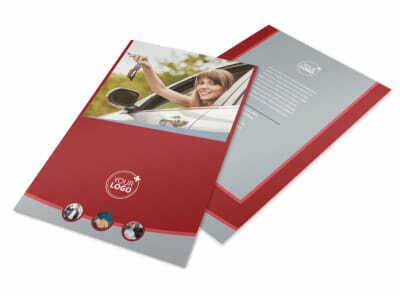 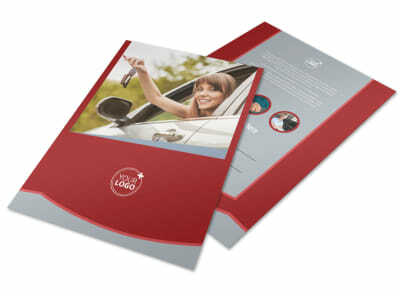 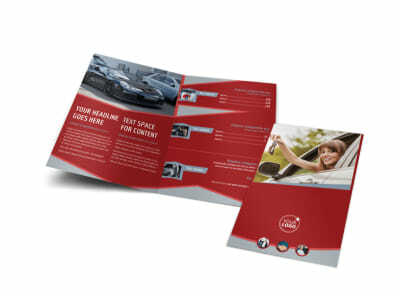 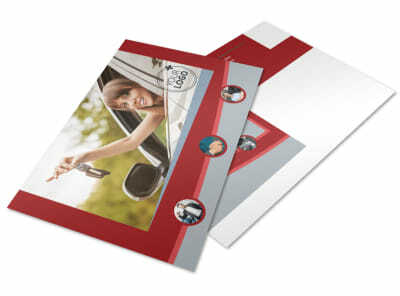 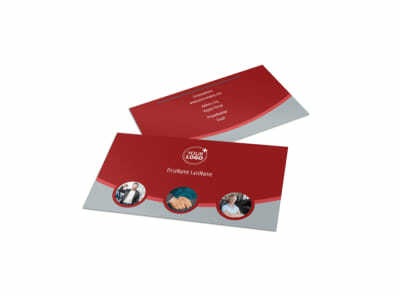 Customize our Used Car Dealer Brochure Template and more! 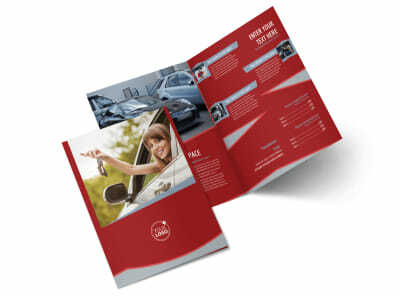 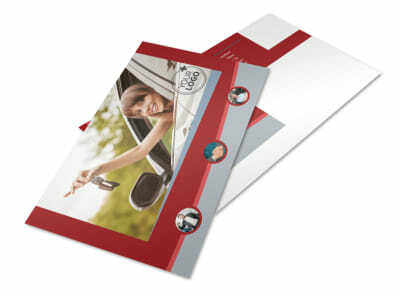 Give potential customers an idea of what types of cars may be in their future with used car dealer brochures. 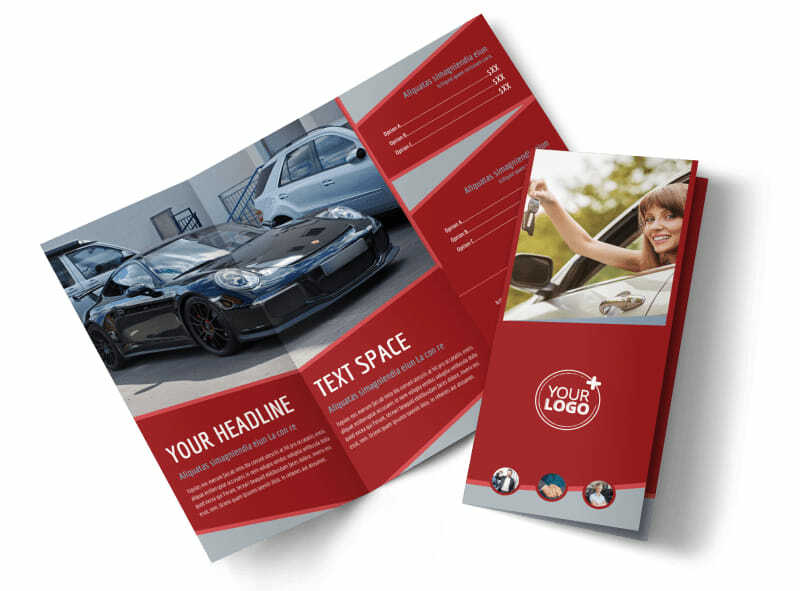 Customize a bifold or trifold template using our online editor by adding images of some of the cars you have on the lot, including a brief summary and price for each of them, and modify other elements until you’re happy with the design you’ve created. 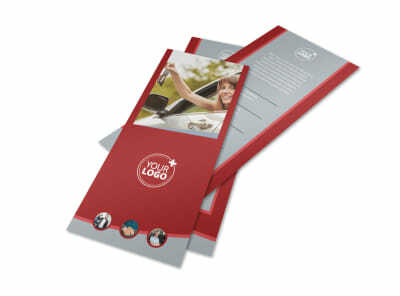 Get started customizing this marketing tool today.